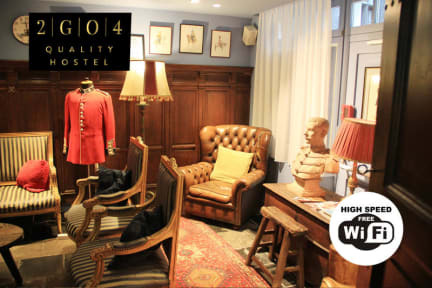 Brussels 2GO4 Quality Hostel Grand Place kohteessa Bryssel, Belgia: Varaa nyt! 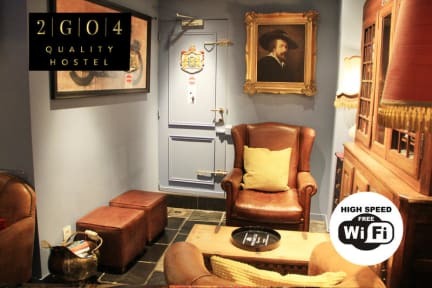 Clean, fresh hostel with great location. Good value for money. A bit annoying to have to walk a 12min way to the reception from the rooms but it wasn’t too bad since you didn’t have to go back there to check out.